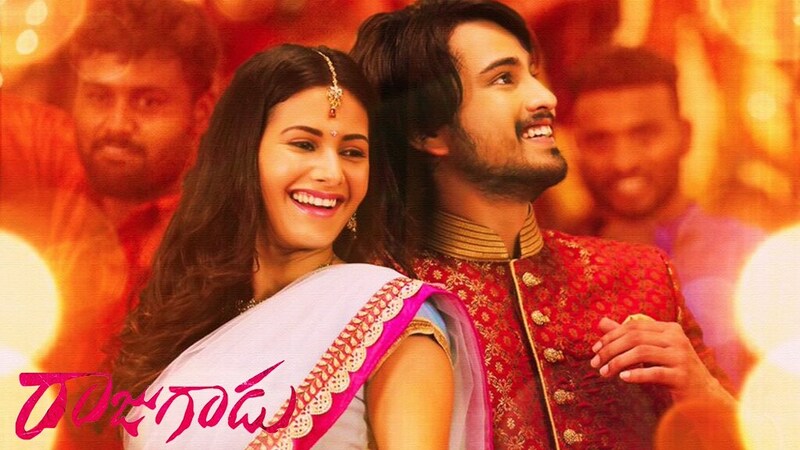 Rajugadu casts Raj Tarun and Amyra Dastur in lead roles. Rajendra prasad and Rao Ramesh are in supporting roles. Raju(Raj Tarun) suffers from Kleptomaniac disease who unintentionally steal things. The habit of stealing along with him also increasing. One day Raju sees Thanvi(Amyra Dastur) and falls in love at first sight. Thanvi also falls in love with Raju slowly, but Raju tries to manage about his condition from Thanvi. Everything is fine going the two families agree with their for marriage. So the two families together go to the Thanvi grandfather (Naginedu) home in the Village. How Thanvi Grand Father reacts if he knows Raju Condition who give terrible punishment for robbers. How Raju impresses Thanvi GrandFather with that condition? Do they Accept Raju? Did the Raju marry the girl he loved? What will happen to him in the end ..? The rest of the movie. Raj Tarun, who leads the film with an energic performance, does not seem to have acted in this film. He tried to make comedy through his role. Rajendra Prasad acting remains one of the highlights in the film. As a father to hero, we should appreciate his performance. His body language, acting impresses the audience. In the second half after going to heroine home, Rajendra Prasad had a few scenes, such as falling into trouble due to his son stolen habit serves fun. Even though the heroine Amyra Dastur is given the role of a priority, her screen presence does not look great. Senior actors such as Naginedu and Rao Ramesh have done justice to their roles. Prithvi plays a doctor role creates some fun. Director Sanjana Reddy added Kleptomaniac disease to the Hero role and tried to present the whole movie in the comedy way. In this case, the director has succeeded half. The story started entertaining and brought some comedy with the role of the hero. But that comedy is limited to some scenes. That does not mean that at least the scenes are strong, in some scenes, there is no logic. There is nothing to say in the film except the comedy. Music is not Attractive, the Background music is average. There are a lot of scenes to edit in the film, Cinematography is good.